“I had this knot in my stomach constantly, and a void inside my head,” says Michael Braithwaite, as he remembers the days and weeks following the news that he had lost his job and even faced deportation from a country in which he’d lived almost his entire life. “To think that maybe tomorrow I would not be with my family, or in a place I love, was devastating. I used to have bad nightmares. They were always very vivid. I’d be stuck in some unknown place, it was never the same, waking up not knowing what was going to happen. Mr Braithwaite is 66 years old, a dignified and gentle man, quietly spoken, a pillar of his community. It’s hard to believe that he could be at the heart of a political controversy that involved the exposure of shameful government treatment of its citizens and led to the resignation of a home secretary. 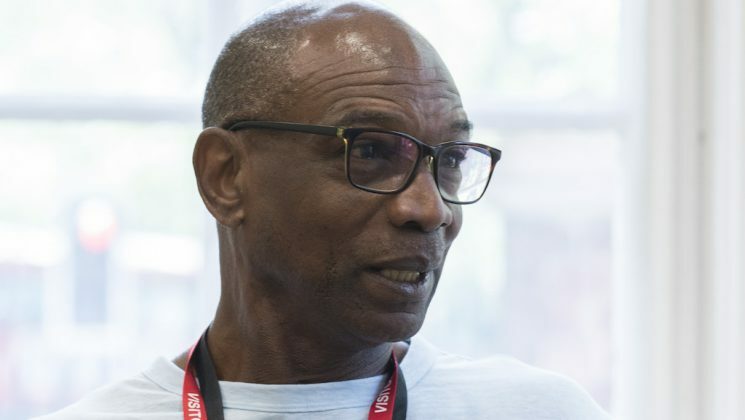 But he is also one of the children of the Windrush generation of immigrants to the UK, whose guaranteed right to live and work here was recently threatened by the Tory government’s “hostile environment” policy of immigration. More than 50,000 people, who came with their parents from Caribbean countries between 1948 and 1971, were suddenly losing their jobs, and facing eviction, NHS bills and even deportation, because they couldn’t provide the documentation proving their residency status. 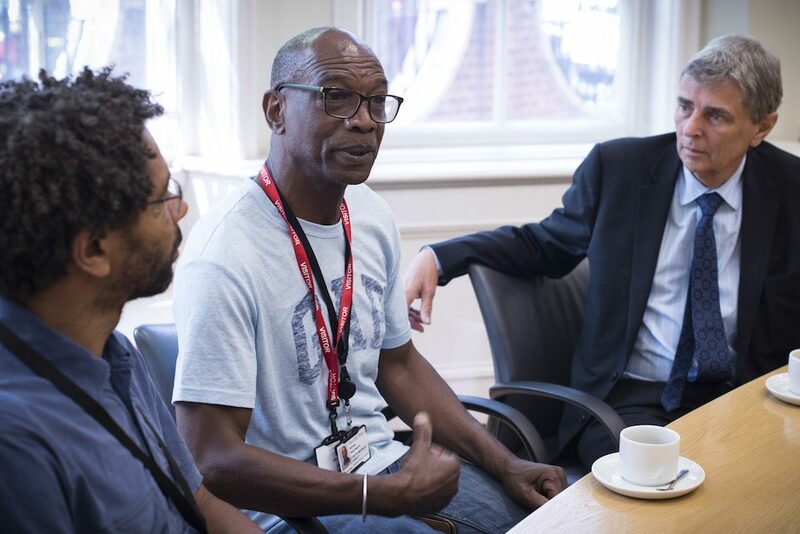 UNISON joined the campaign to protect the Windrush generation, with general secretary Dave Prentis condemning the “Kafkaesque immigration system that demands impossible evidence from those who rightly consider themselves to be British citizens”. While public and media outrage finally forced the government to back down, Mr Braithwaite – who lost his job after 15 years of devoted service – is one of many whose life was already turned upside down by injustice. He came to the UK from Barbados with his two brothers in 1961, aged nine, travelling on British Caribbean passports to join their parents. His father worked for the Royal Mail in London and his mother for the NHS, as a seamstress. From that moment, he says, “we regarded Britain as our home”. He has his own family now, one child with his first wife, two with his second, Jessica, with whom he’s been for 40 years. After a few different jobs, in the early 1990s he became a teaching assistant at Gospel Oak Primary School in London, working in particular with children with special educational needs. It was a role that he grew to love. “They have lots of kids with special needs, behavioural problems, autism. We grew a great bond between us,” he recalls with pride. He made so much progress with some children that their parents would ask him to continue his work after school hours, for example by accompanying the child to the gym, or in other activities. And in recalling this pleasure, Mr Braithwaite starts to get very emotional. Because two years ago his family’s history in the UK, his passion for his job, his bond with staff, therapists, the children and their parents suddenly all counted for nothing. In 2016, his school’s new HR department required him to renew a standard security check for anyone seeking to work with children or vulnerable adults. 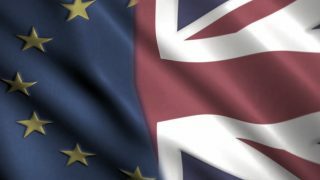 The problem was what it did next, when it informed Mr Braithwaite – wrongly – that he also required a biometric card to show that he was eligible to work in the UK. Like everyone else of the Windrush generation, he hadn’t foreseen the need. Mr Braithwaite’s Commonwealth passport had ‘indefinite leave to remain’ stamped inside. He’d worked and paid taxes in the UK all his life. What was the problem? When he approached the Home Office to confirm his status, he was refused. 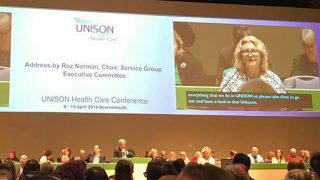 Then in February 2017 he was called into a meeting with HR, his head teacher and his union rep.
“I was told that if I didn’t have a biometric card I couldn’t keep my job. There was no kind of compassion towards who I am as an individual. That was the confusing thing, because I’d done nothing wrong – I was doing a fantastic job. “And to be told, basically, you’re an illegal immigrant, you have no rights to be in that job and you have to leave the premises – on that day, Friday 3 February – you could have pulled my heart out and chucked it on the floor. With their help, he applied for a biometric card. But that required him to produce documentary evidence that he had been in the UK for every single year going back to 1973. It was an impossible demand. With Mr Pierre and Ms Choudhury on his side, and The Guardian breaking the escalating scandal earlier this year, the tide turned. Mr Braithwaite figured prominently in both the Guardian coverage and on Channel 4 News. And the Home Office finally gave him a biometric card. The card is valid for five years. 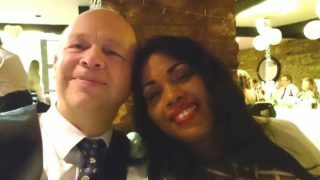 But his fear that he would have to go through the same nightmare again has prompted Mr Braithwaite to apply for citizenship, to resolve the issue for good – even though that is a costly and time-consuming process in itself. While the school has offered him his job back, he hasn’t yet accepted. And his reluctance highlights the real cost of this kind of mistreatment – for individuals and also for the country. If there’s anything positive to come from Mr Braithwaite’s story, it’s the simple evidence of an incredibly dedicated public servant, educator, family man and neighbour, whose sense of self will survive his ordeal.